Join CAC Membership today to enjoy 40% discount. *Only 20 seats available, please R.S.V.P. Max/MSP is a visual programing language for creative audio and media practices. Its connectivity and adaptability allow the software to be widely applied to creative recording, media performance and art installation. The versatile and agile program allows users to connect several building-blocks that will act as a unified program and provides a development environment for creative experiments. In the workshop, musician WANG Changcun (AYRTBH) will start by introducing the graphical programming environment and programming basics of MAX and then explain the related theory and basic applications of the software and electronic synthesizers. Wang will then work with the workshop participants to build a mono synthesizer with Max/MSP. By the end of the workshop, attendees will complete a collaborative synthesizer performance with the Open Sound Control via LAN (Local Area Network). *OSC is a protocol for communication among computers, sound synthesizers and other multimedia devices that is optimized for modern networking technology. This workshop is devised for the participants with no prior knowledge of Max/MSP. Please bring your own laptop (with MacOS in recommended) and with Max or Max free trial version (https://cycling74.com/) installed before the workshop. Attendees who require assistance with software installation should arrive 20 minutes early. 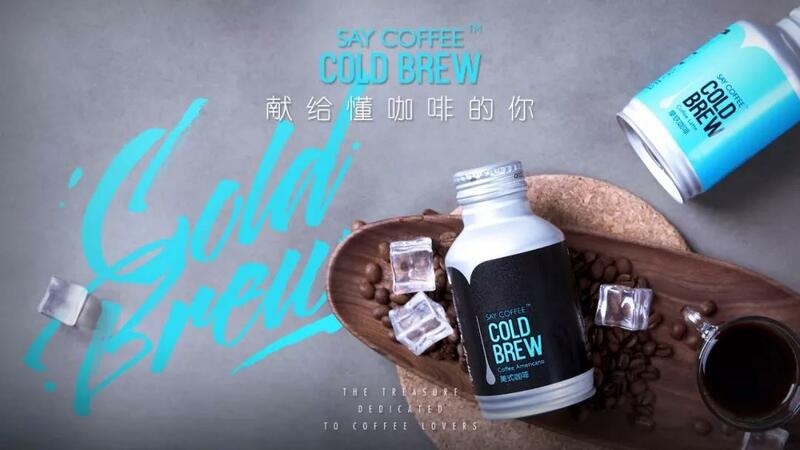 Participants will be provided with a bottle of free coffee from SAY COFFEE COLD BREW. WANG Changcun (AYRTBH) works on electronic music, computer music, software and internet art. Sequencer Electronics is a sound software label established by Gooooose (HAN Han) and AYRTBH, as well as the name of their music group that produces electronic music improvisation with their own software. Free cold brew will be provided during the event to spark intelligence and energy. 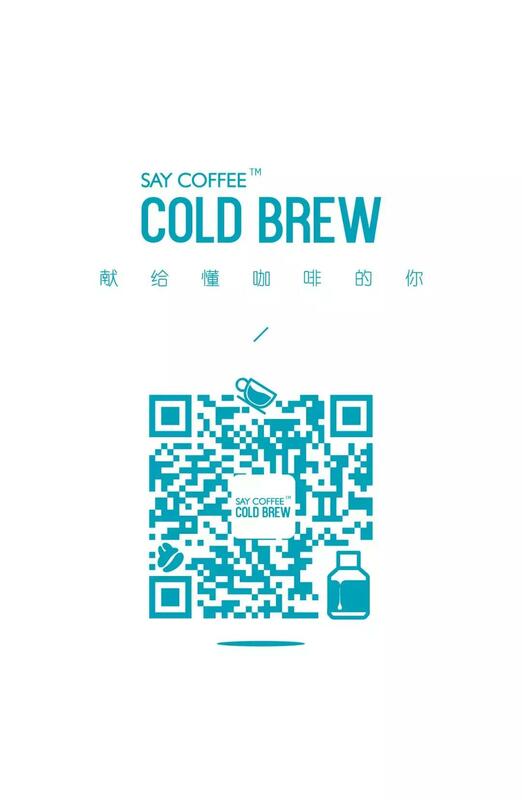 Special thanks to SAY COFFEE COLD BREW for its generosity.